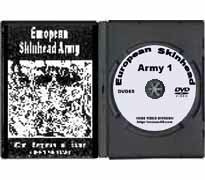 DVD65 - European Skinhead Army Volume I - €15.00 : Buy Now! Three hours of extreme rare footage. How did it all begin? 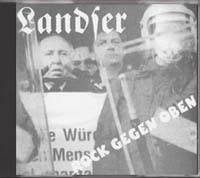 A unique documentary which will help you understand this legion of young White warriors starting from 1969 to the end of the 80s. 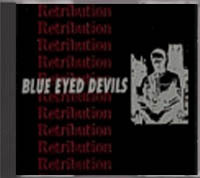 Skinheads from England, Scandinavia, Germany, Holland, Belgium, Czechoslovakia, France, Italy and USA. Interviews with 4Skins, Combat 84, Cockney rejects. Also interview with Ian Stuart.